Apple Inc. has got 37 new patents approved today and it was announced by the U.S. Patent and Trademark Office. A range of new devices, controls and technologies are part of the patents the company received including virtual controls and updated MacBook functionalities. The highlighted one is the virtual controls for Apple devices which will work with multi-touch display while two others are specifically geared towards Siri, the company’s voice controlled AI assistant. With the granted patents, Siri will be able to initiate media searches when a person makes a request and gets improved intelligence to be the most user friendly automated assistant people have tried on a mobile device. Based on the reports released today, it is also confirmed that Apple is looking forward to improve their in-store experience. Rather than being a laptop or smartphone store like many other retails around the globe, the company’s official spots will offer a premium experience for their visitors. Those who walk in will soon witness a hybrid table where the Apple Watch and other iDevices will be displayed in unique fashion. 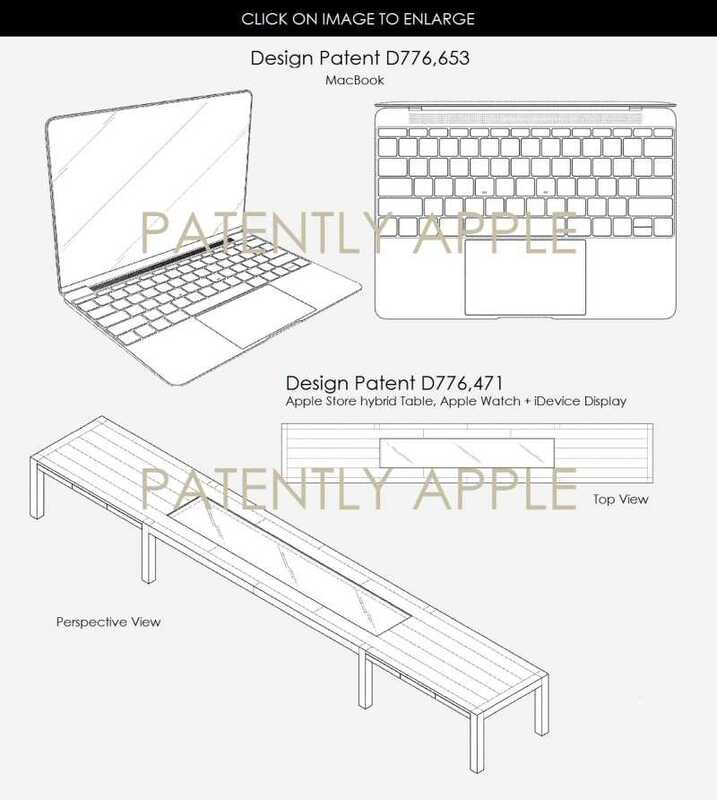 While we do have images of the patent received, it is difficult to perceive how this hybrid table will actually work in real life. A new update may soon display a virtual on-screen knob for users to control on a touchscreen display. The concept tries to mimic real life analog controls within a touch-sensitive display. It will also facilitate various actions including swipe, flick, drag, press and hold, multi-finger gesture, touch or tap. With so many functions to do, the input makes it easier to control various on-screen functions with relative ease. Besides, the patent also states that it will allow touch gesture which will be combined with voice commands so that two things could be done at once, according to a report by Patently Apple. Some images are released online but they are too technical to actually know how they will sync with existing Apple devices. We deduce that they will be incorporated into existing apps so that interactions between the user and the device are more seamless than it already is. 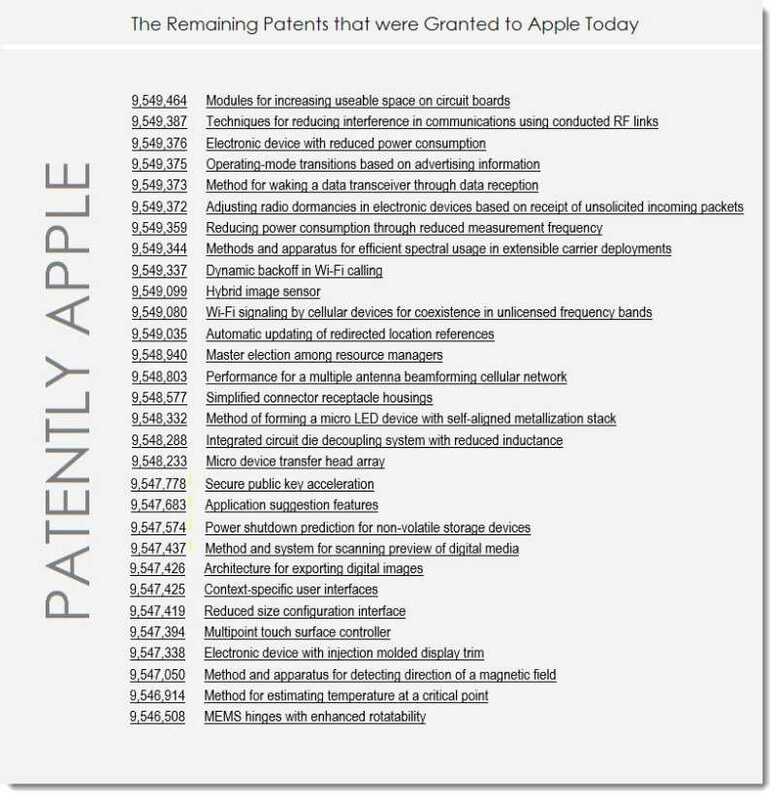 A long list of other patents that Apple received is also available in a screenshot which you can find below. In other news, Apple is planning to offer latest Intel Kaby Lake processors with 32GB RAM in their upcoming 2017 MacBook Pro variants. 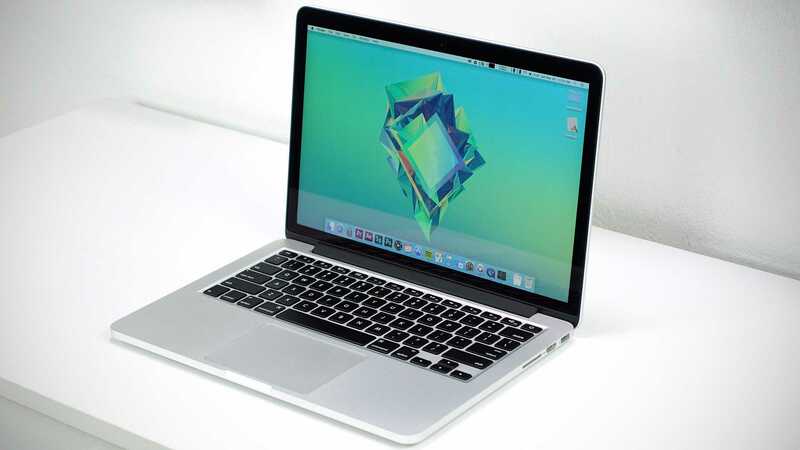 It may be the most powerful MacBook to get launched if things go as planned as the company has a tradition of keeping their devices underpowered so far.